Noah is a baffling movie on many levels, but rarely is it very interesting. Director Darren Aronofsky’s artistic sensibility either got lost in the material or the studio put too many restrictions for him to really run wild with it. The end result is an often absurdly straightforward installment of White People Reenact the Bible (with giant rock monster angels). 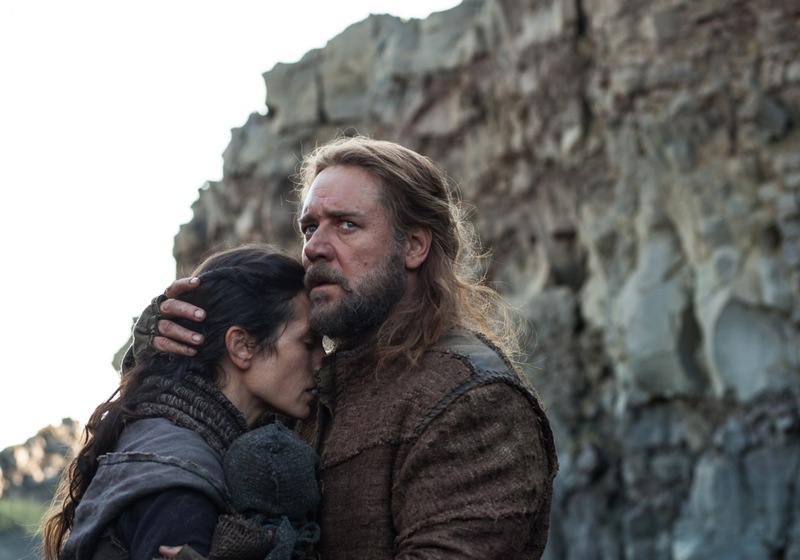 To the movie’s credit, Aronofsky makes no effort to subdue the torment a man like Noah (Russell Crowe) both faces and inflicts when tasked with keeping animals and his family alive while everyone else on Earth drowns. 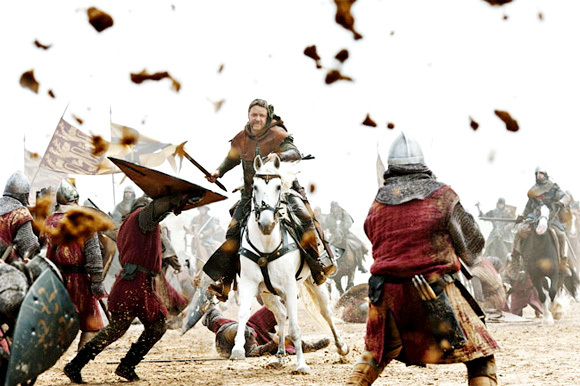 Crowe gives it his all as well, though he and the rest of the cast (except Anthony Hopkins) play the material with a self-seriousness that is often suffocating. When the movie was allowed to breathe visually, like in a couple of time-lapse tracking shots that follow animals as they fly and slither, it was briefly exhilarating.